What’s the single best thing to improve your win-rates? The answer is better discovery. 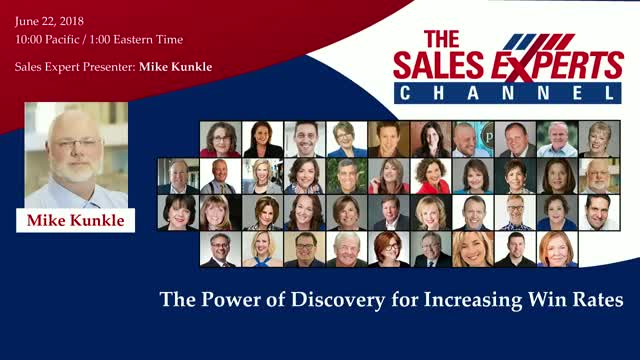 In this webinar, Mike Kunkle shares a framework that will enable your sales force to understand your customers better than ever before, to build a compelling case for change and deliver what our buyers value.